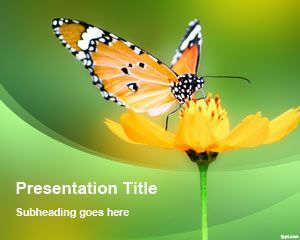 Butterflies Species PowerPoint Template is a free PowerPoint template for animal or insect presentations that you can free download if you are looking for butterfly design theme for PowerPoint. 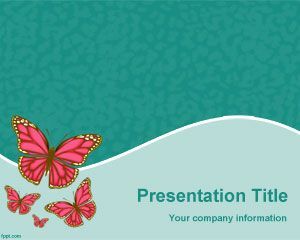 This free butterfly PowerPoint PPT template can also be used for nature presentations and PowerPoint backgrounds. 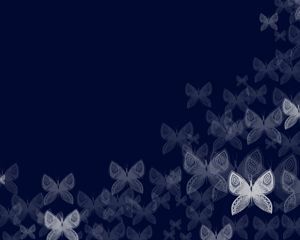 A texture style with butterfly pattern is available with slight variation through Amazing Butterflies PPT theme. 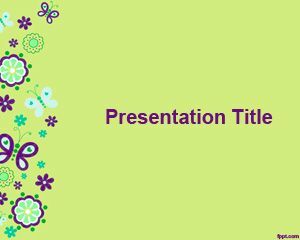 Butterflies Species PPT themes are available for download using Microsoft PowerPoint (Mac and PC). 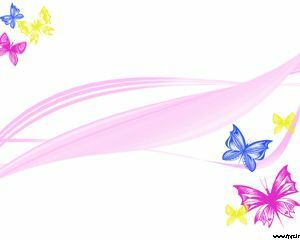 You can download this free Butterflies Species PPT slide design to make presentations on varieties of butterflies and on the species of butterflies. 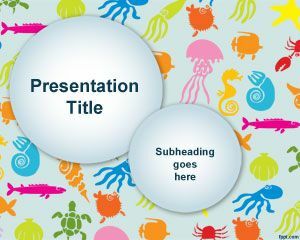 You can also make presentations on different insects, birds and species using this free PPT slide design. 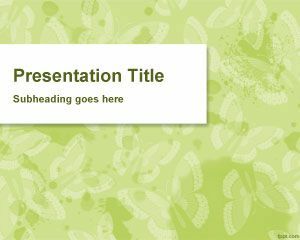 Through this PPT background slide design you can make PPT presentations on nature as well as biological presentations on butterflies.